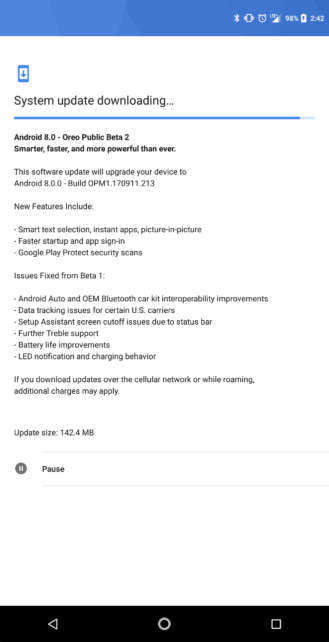 Essential has announced the roll out of the Oreo beta 2 build for its PH-1 smartphone. The company took to Twitter to announce the update, which arrives as build OPM1.170911.213. As per the tweet, some of the new features there in the beta 2 update include smart text selection and picture-in-picture. As is usually the case, bug fixes are included as well. Nobody cares based on number of the comments. Has Andy Rubin come out of hiding yet?